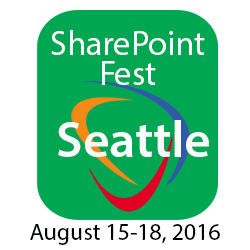 SharePoint Fest returns to Seattle, Washington August 15-18, 2016 at the Washington State Convention Center and announces ASPE Training as a silver sponsor of this annual technology conference. 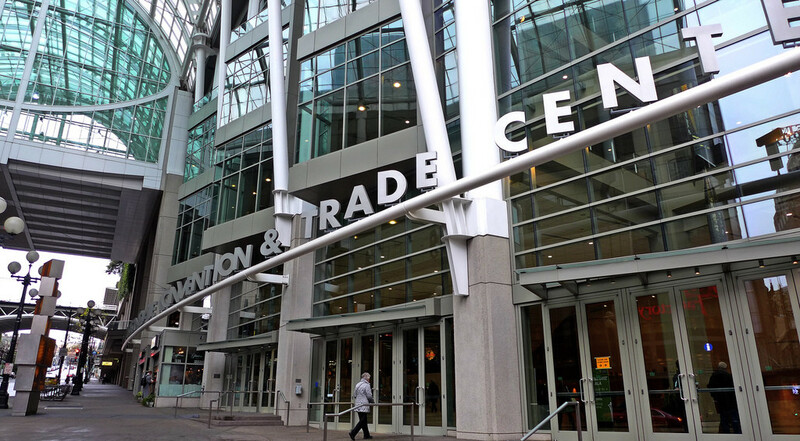 SharePoint Fest announces that ASPE Training will join other sponsors in bringing this annual technology conference back to the Washington State Convention Center in Seattle, Washington. Conference delegates will hear from keynote speakers and attend breakout sessions. Over 70 sessions will be offered across multiple tracks, as well as two optional days of workshops preceding the conference. There will also be a networking reception held at the end of the first day of the conference. ASPE Training is a training firm committed to providing the best skills, tools and techniques to successfully transform complex business challenges into strategic systems capabilities. We provide real-world, unbiased, pragmatic training and consulting around products, projects, systems and people. All courses are designed to give you real, hands-on experience to maximize the amount of knowledge and skills you acquire. Our unique SharePoint training curriculum is focused on the real-world SharePoint professional and helping you overcome the planning, governance and adoption challenges they face every day. You will learn how to bring even more efficiency, effectiveness and value to your organization.